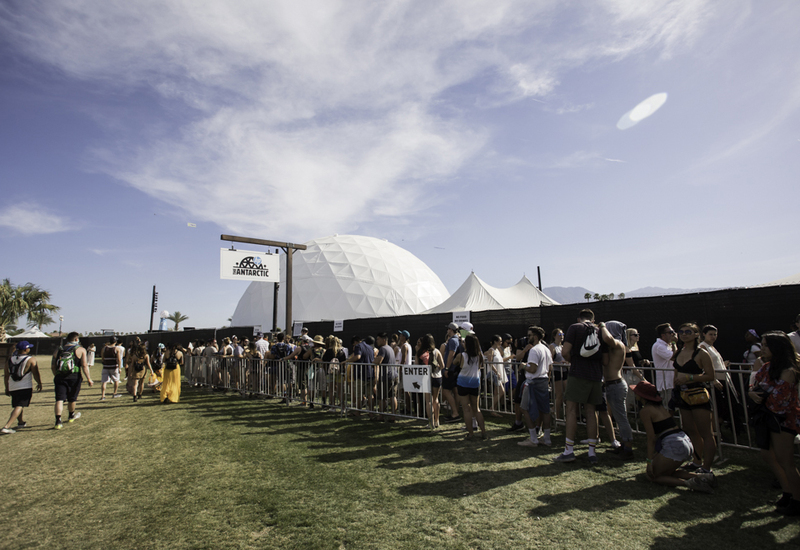 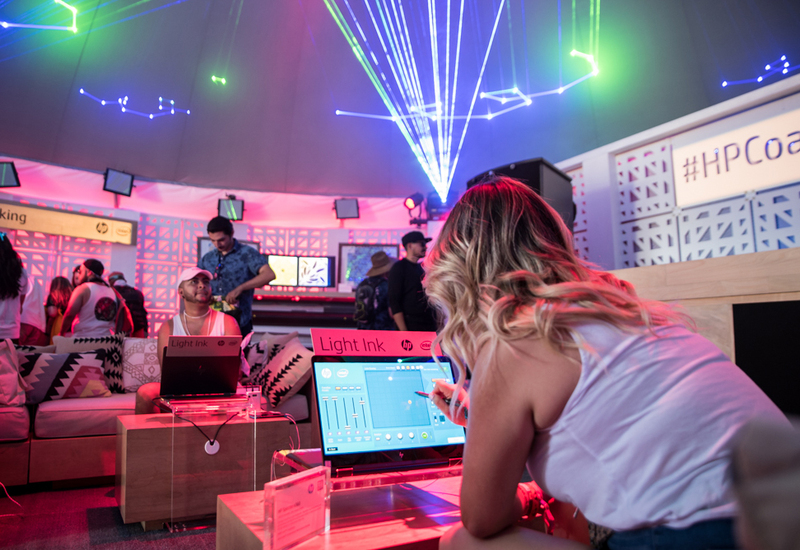 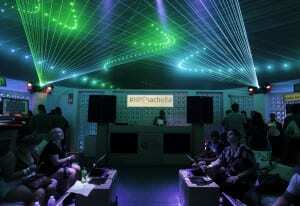 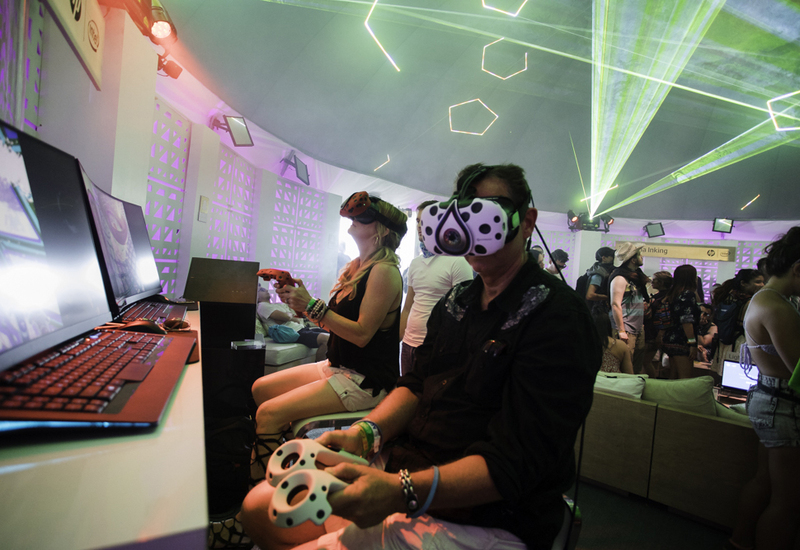 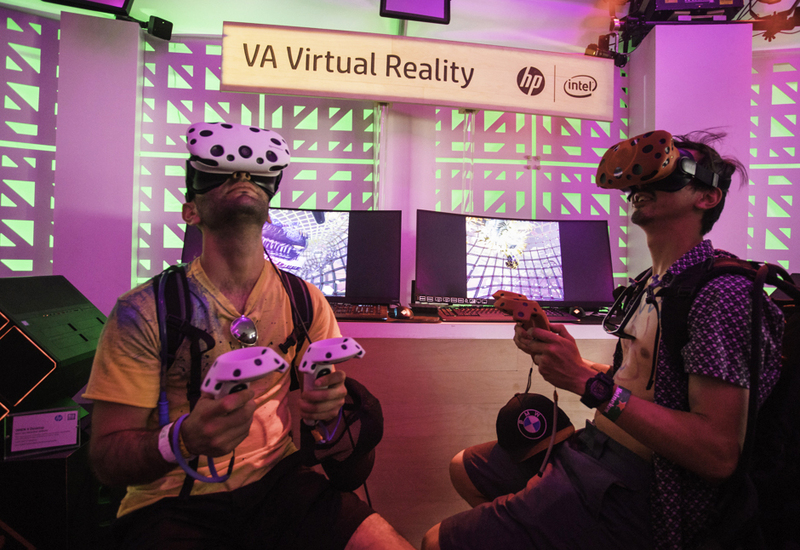 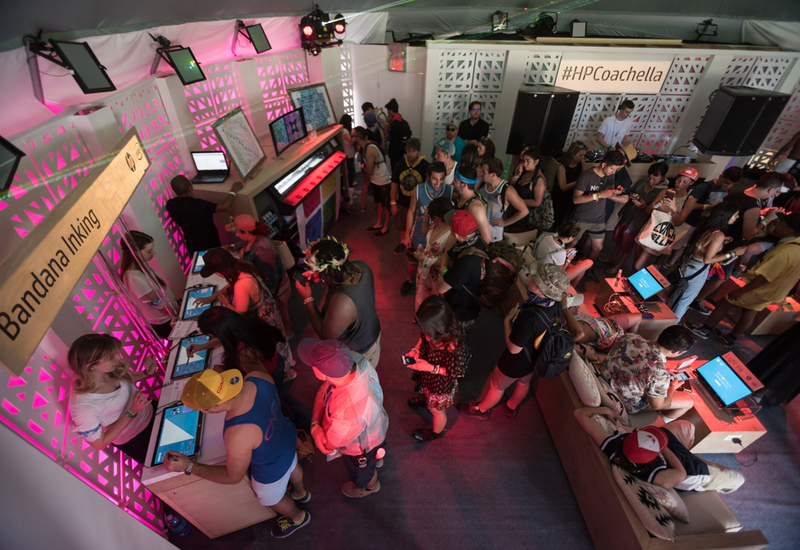 As part of its strategy to connect with millennials, HP powered up interactive experiences that got music- and art-loving Coachella attendees hands-on with its technology. 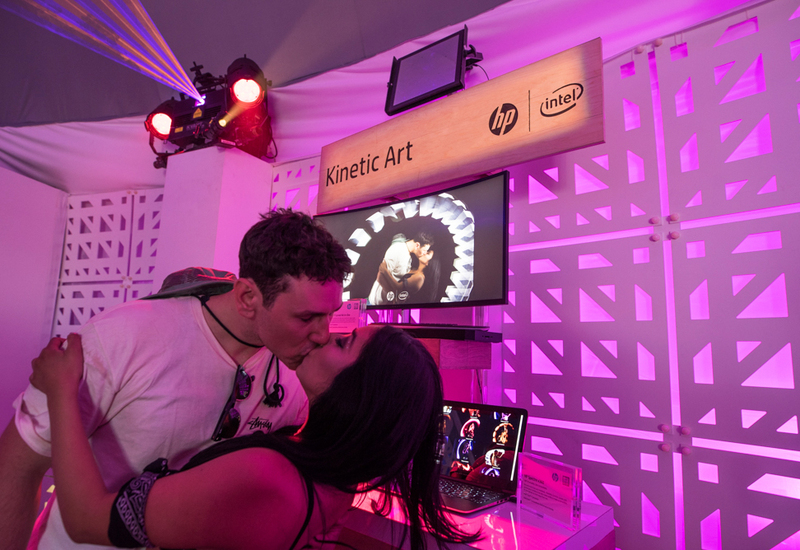 From an 11,000-square-foot dome called “The Antarctic” to additional activations in the HP Lounge, attendees tinkered with HP’s inking capabilities to create custom bandanas and toyed with light designs in a blackout photo booth. 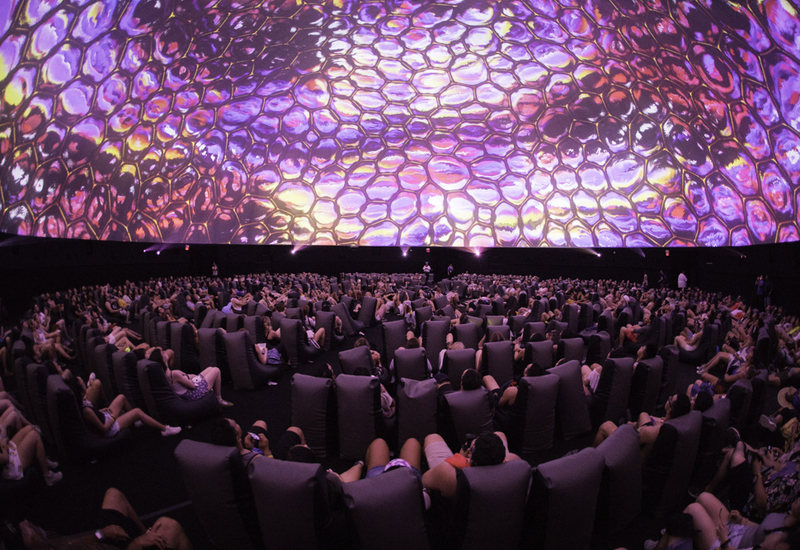 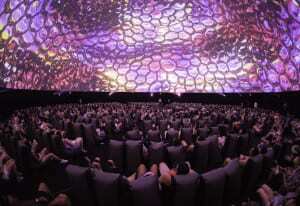 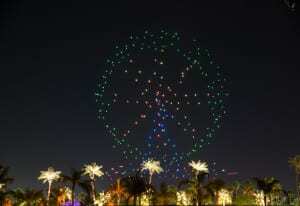 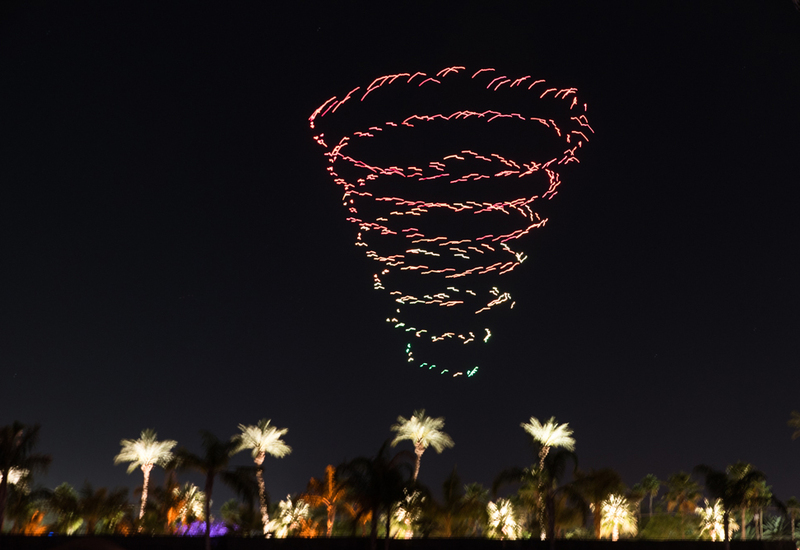 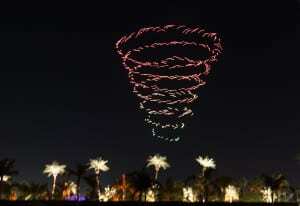 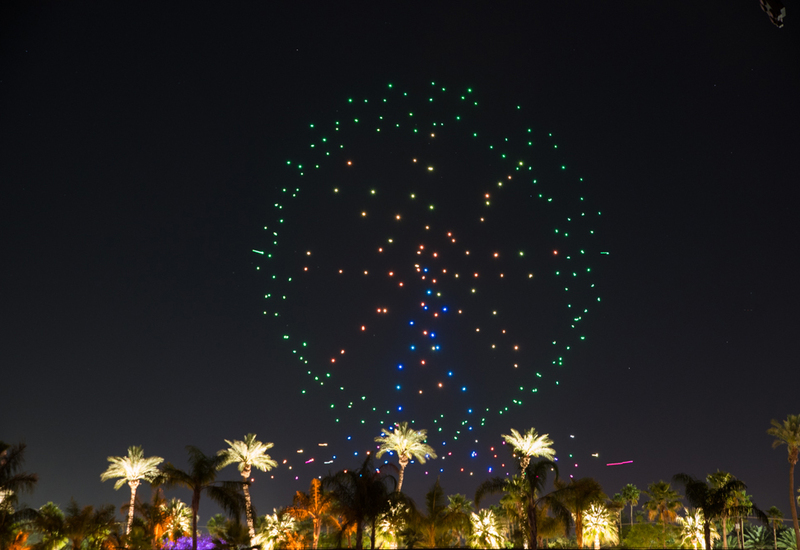 Along with a surprise six-minute drone experience during the opening night concert, which continued each night in the sky above the main stage, the brand gave attendees plenty of engagements for social sharing. 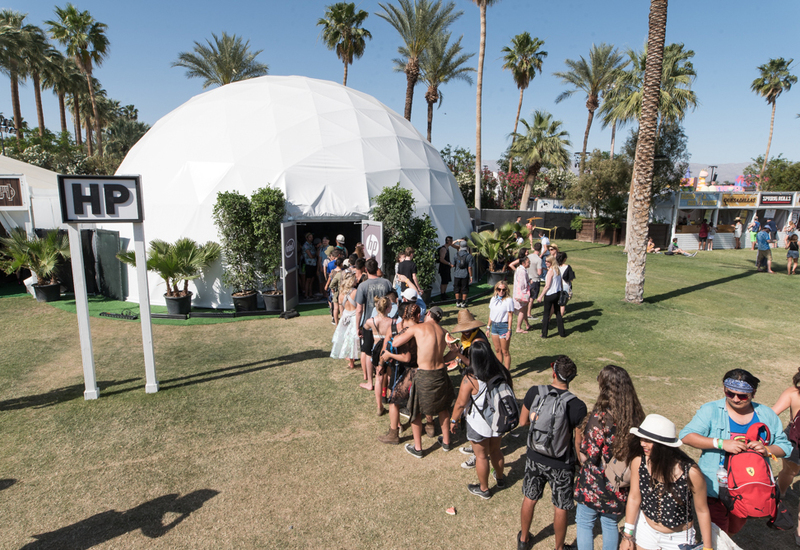 The activations drew on insights that to increase consideration and preference among millennials, marketing must go beyond traditional advertising to include first-hand experiences and the ability to create and share. 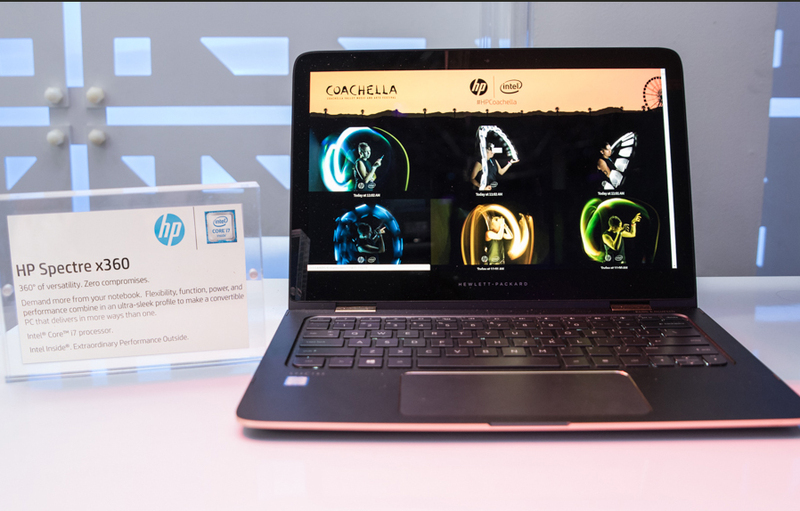 “We know that 78 percent of millennials are more inclined to become part of a brand if they have face-to-face interaction with it, and that 65 percent enjoy creating and sharing content while they are on social media,” says Renata Gaspar, director-product marketing for consumer personal systems at HP. 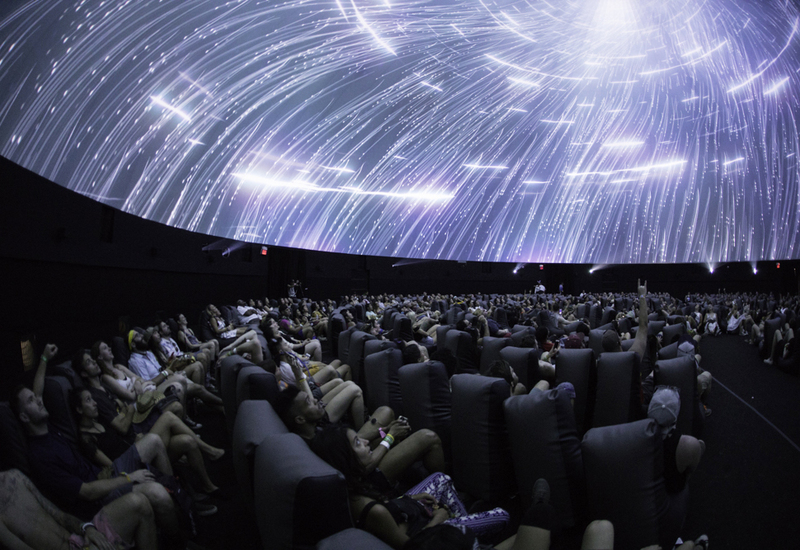 In addition, after last November’s Panorama Music Festival, the brand discovered that when it offers authentic moments when participants can talk about HP, engagements increased by threefold, she says. 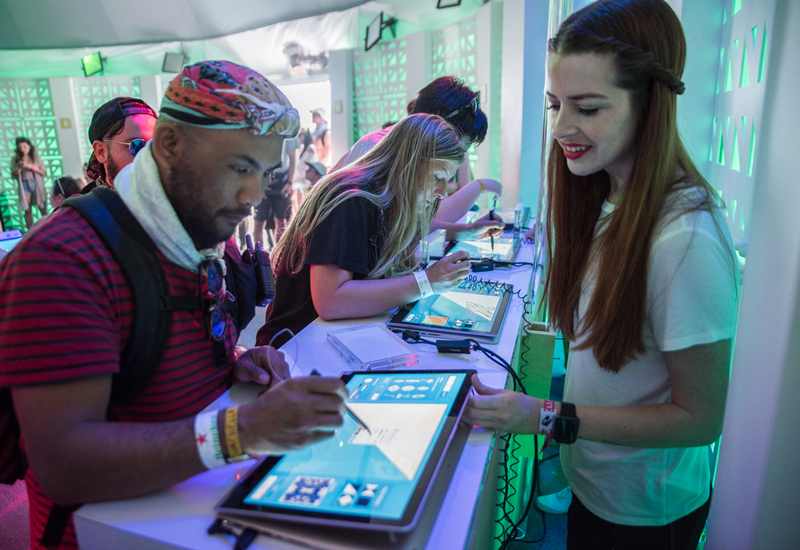 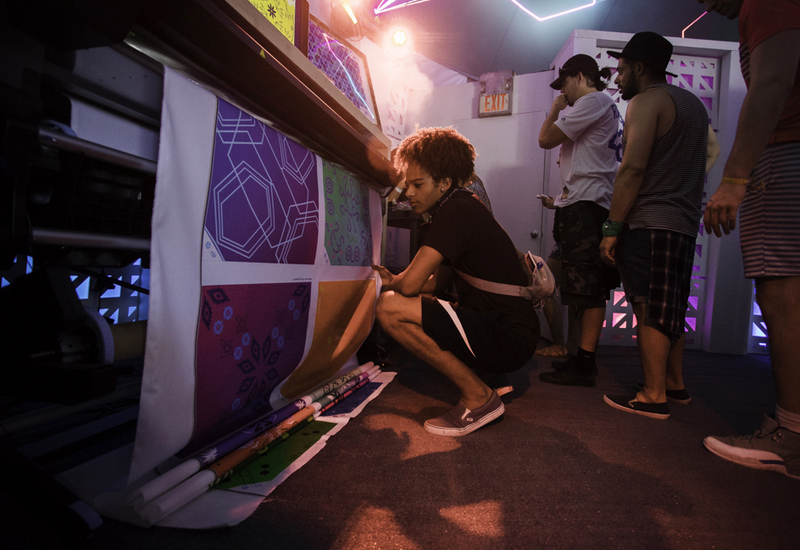 To that end, HP offered opportunities for attendees to create and “reinvent,” as its tagline goes, then share their work digitally with friends and peers—in essence becoming ambassadors for the brand. 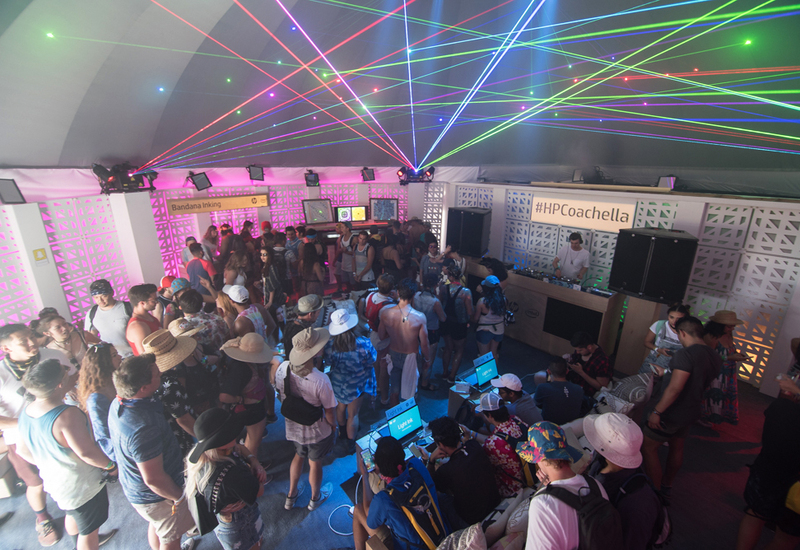 Here’s a look at the activations. 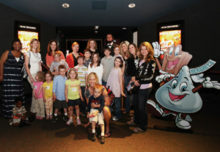 Agency: Infinity Marketing Team, Culver City, CA.